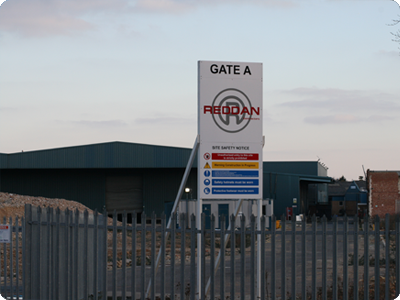 The refurbishment sector of Reddan Group plc is involved in many aspects of the construction process. 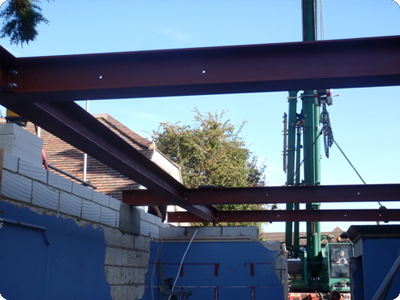 Our construction management teams and workforce undertake all size projects to domestic, industrial and commercial properties. 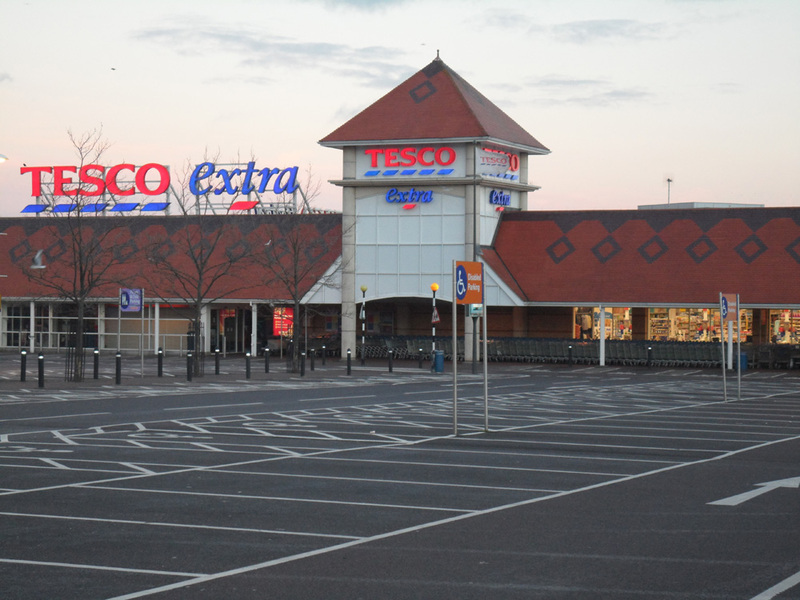 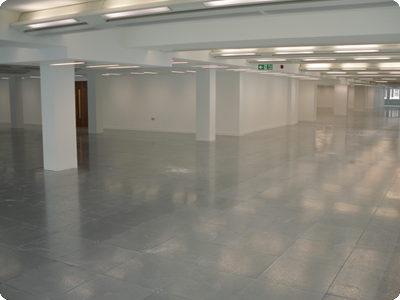 Many of our clients use our refurbishment division to carry out specialist dilapidation works. 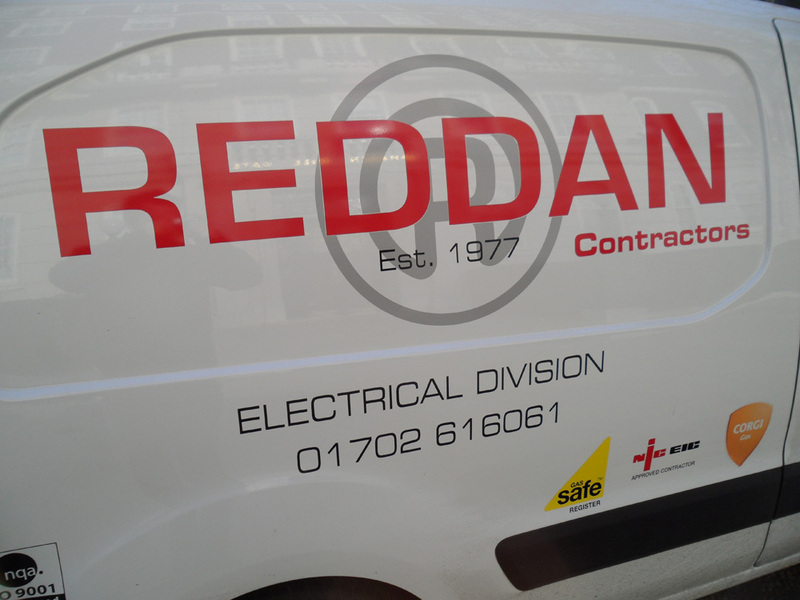 With our in-house health and safety officers all current CDM legislation is tailored to suit the client's requirements. 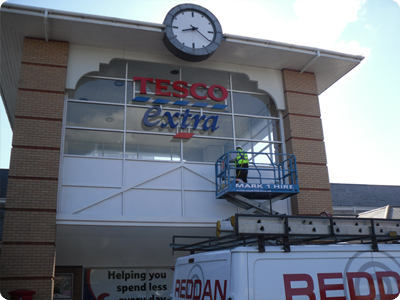 Refurbishment services are available nationwide. 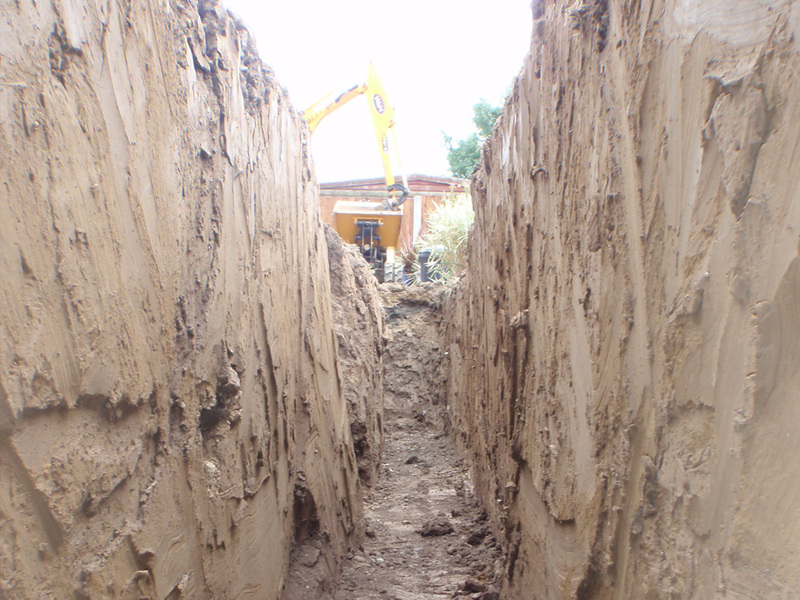 Our experienced teams carry out all aspects of groundworks. 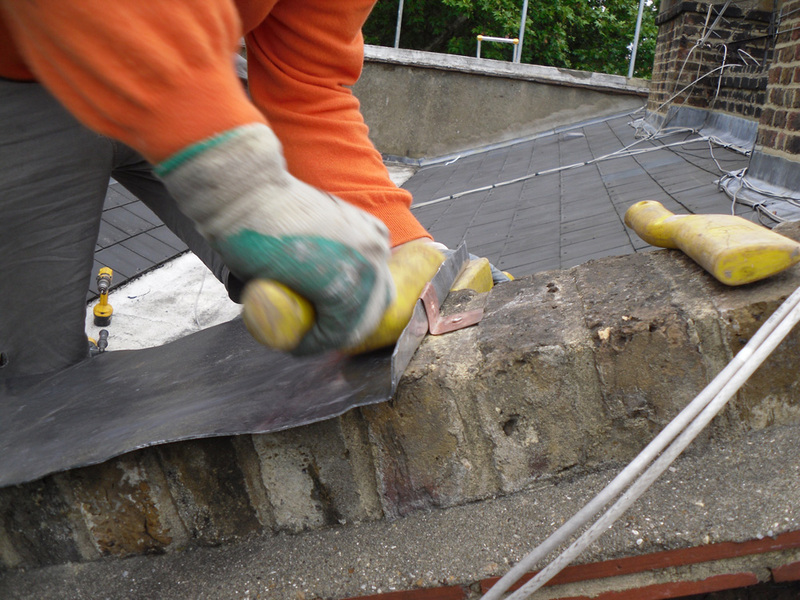 Within our refurbishment division we have dedicated, qualified and experienced teams of bricklayers specialising in all aspects of brickwork projects, that include raking out and re-pointing, structural repairs, alterations, extensions and new build projects. 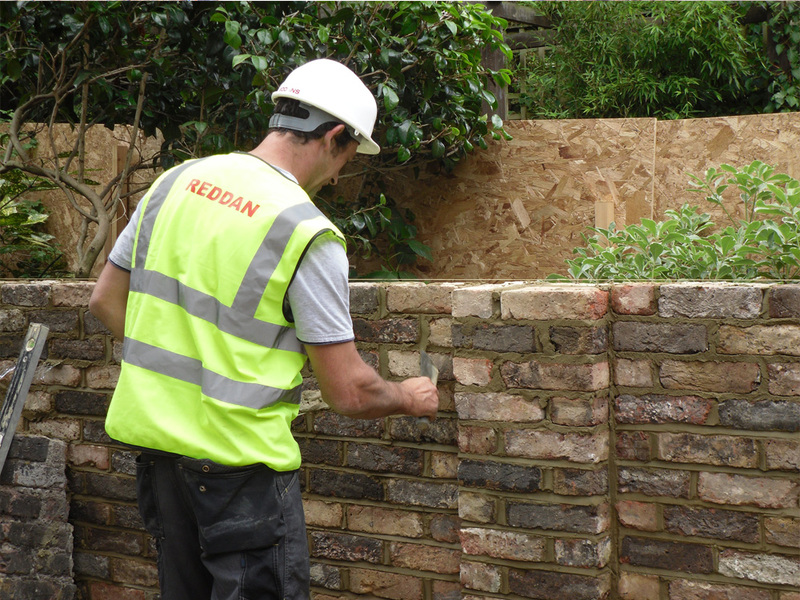 Our approved joinery supplier manufacture high quality bespoke requirements, working to Reddan�s design process and using the latest C.A.D techniques in order to meet our client�s specification. 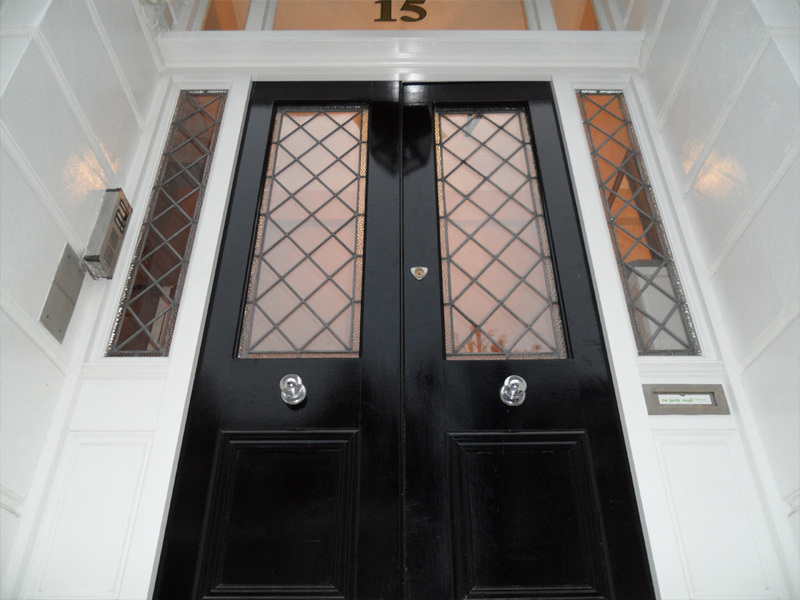 From specialist door replacements, complete window replacements, staircases, shopfronts and bespoke office furniture. 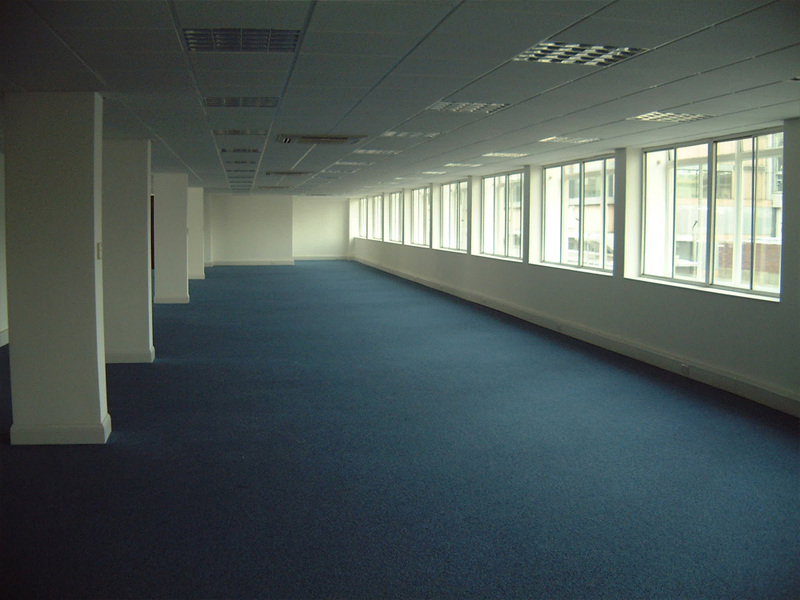 With facilities to carry out laminating, veneering, spraying and glazing within the factory this minimises the disruption to our client's premises. 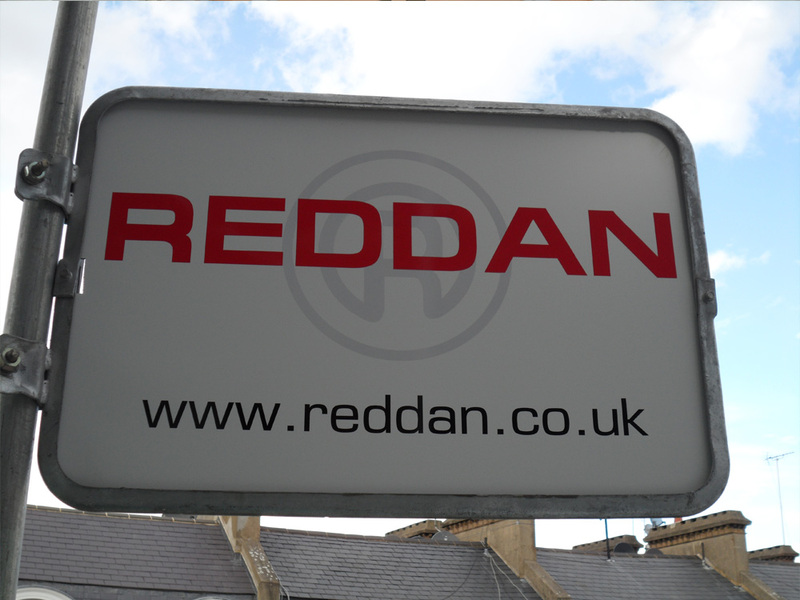 In 2000 Reddan Group saw the formation of its Scaffold Division. 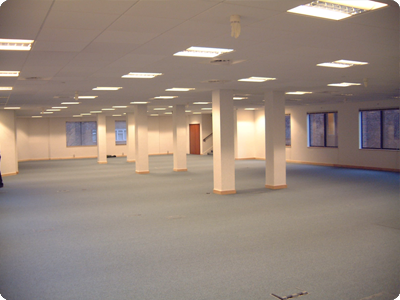 This was formed keep up with the growing demands of our clients and to assist the refurbishment division. 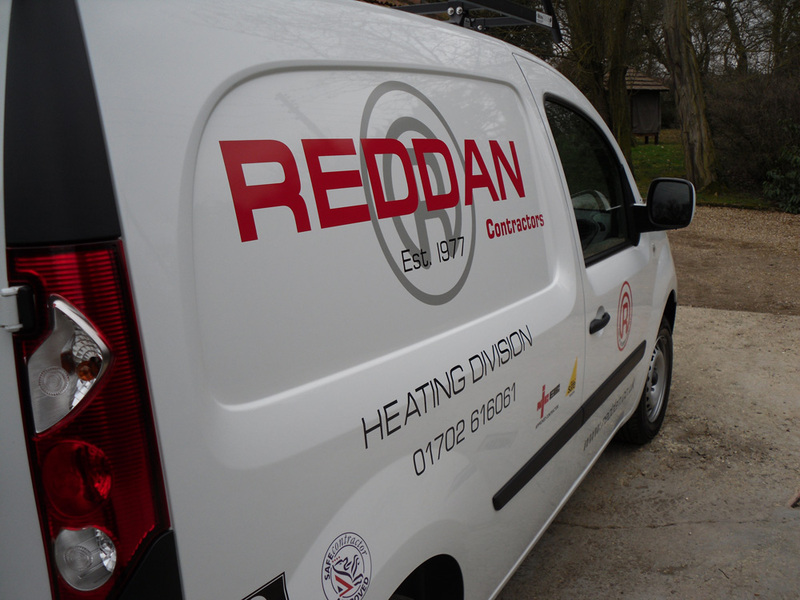 With this now being part of the Reddan Group we are able to have sole control and offer a fast and efficient 24hr service. 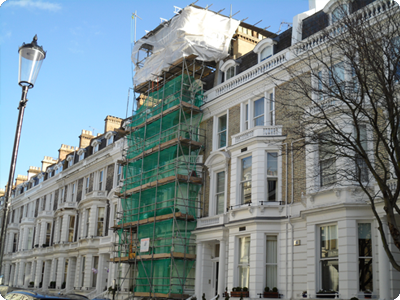 The scaffold division is made up of an experienced team with a small unit of plant to carry out small projects to cater for emergency works, static and mobile towers and access scaffolds. 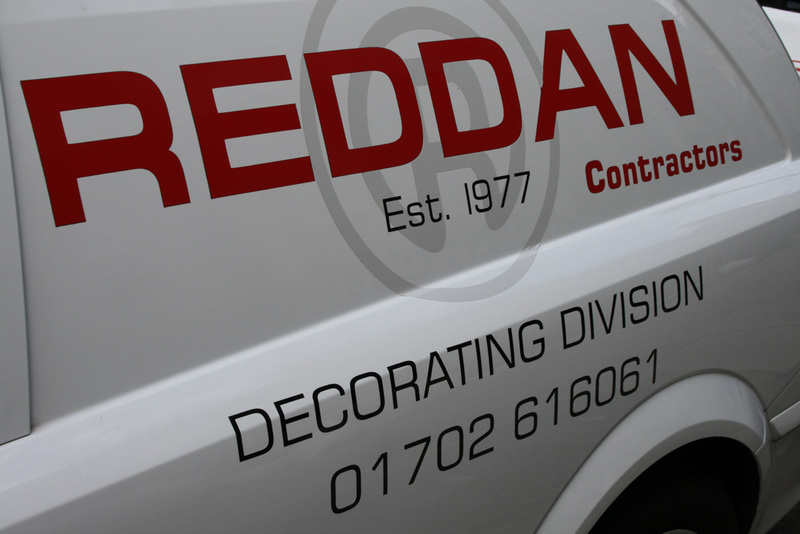 Within the refurbishment division of Reddan Group, we have a dedicated and experienced team allocated to carry out all tiling requirements. 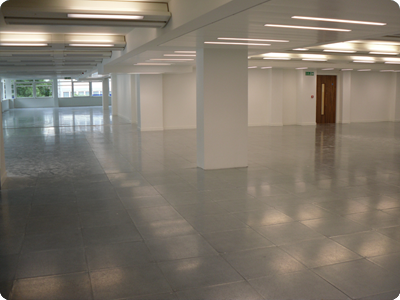 We are able to undertake all types of projects, with the supply and installation of ceramics, mosaic, porcelain, limestone, marble, granite and terrazzo. 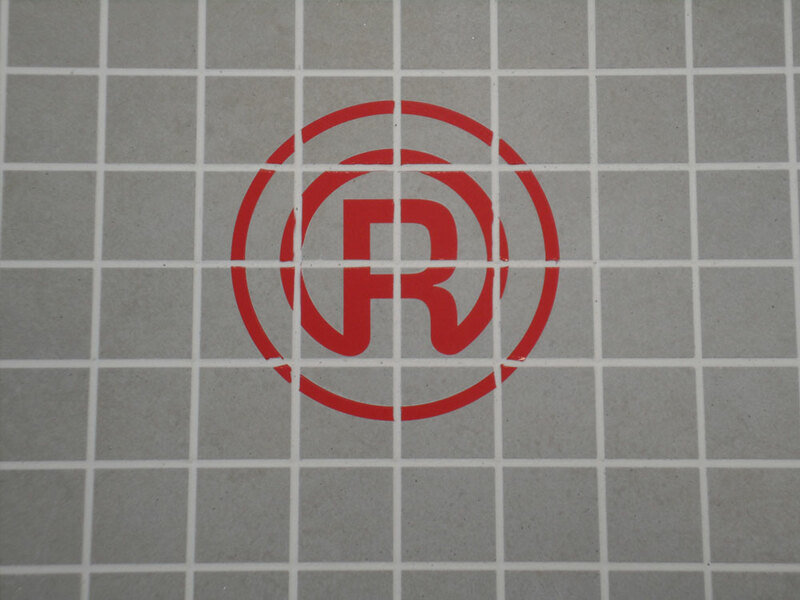 For residential, commercial, retail and industrial contracts of all sizes.